Finally I made my husband the shirt I’ve been promising since forever. The All State Shirt by Merchant and Mills, to be precise. Mr Z is very neglected in my sewing – me and the kids waft around in handmade garb while he sadly buttons up his shop-bought clothes. Its time to give his wardrobe some serious attention. But shirts! They have collars! And all those buttons! And men are different shapes to women. And he won’t wear it if the fit is wrong … This procrastination lasted for months. My Mr wants casual clothes and he is wondering if he’s getting a bit old for t shirts with DJ type pictures on them. 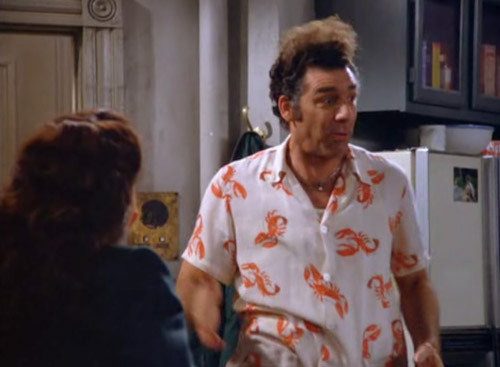 I think men look great in vintage casual, and I particularly love the 1950s American boxy-shaped shirt. Can we please pause to appreciate Don Draper? So I find the perfect pattern! Its Merchant and Mills The All State shirt. YAY! It also is good for woodworking, as Merchant and Mills thoughtfully illustrate. The commitment. A project of this magnitude requires some kind of external accountability – I promised Mr Z a shirt for Christmas (nope, I made him a t-shirt). Then Valentines Day (chickened out and made him pyjama bottoms). OK. His birthday, May 16th. Its April, I can do this. The size. We are lucky enough to live barely 2 hours drive from Merchant and Mills, so a romantic weekend to Rye ensued, with the usual pilgrimage to my favourite fabric shop. This time though Mr Z could come with me and try on samples. Joy – they had TWO All State shirts, in size 38 (too small) and 44 (massive). So we concluded that a size 40 would be just right. Then Mr Z toddled off for a coffee while I drifted around blissfully stroking things and wibbling on about clothes. Day 3. Steps 7 & 8 – attach collar and make rouleau – do I want to add the rouleau? Day 8. Step 17 – buttonholes and buttons. Happy dance. The fabric. A dark inky blue 100% cotton from Oh Sew Ditsy. Its a quilting weight which was super easy to sew and gives the shirt a little bit of structure. It will wash and soften and slightly fade over the years too, so I think this shirt will be a bit of an heirloom. The actual making. So by the time I get around to this I feel reasonably confident and definitely excited. All the procrastination planning has paid off. Now, Merchant and Mills can’t really be accused of going overboard on details in their instructions in this pattern. I was recommended to “organise yoke and topstitch”. I wanted Carolyn Denham to please come into my sewing room and show me (with biscuits and tea). However, the diagrams are super-clear, and the pattern pieces cut to perfection. They just go together so beautifully, the notches lined up PERFECTLY every time. I followed the pictures, at first it made no sense because I’d never done it before. And it worked because the pieces fit together like a gorgeous cottony jigsaw. Pause for happy dance. Because clever. Because I didn’t know how to do it and I figured it out. Brain probably got bigger and more powerful as a result. Oh. I’ve just noticed my collar doesn’t look like the collar on the line drawing. Oh bum. I think I’ve folded the front piece at the foldline instead of the centre front line. Or something. It still looks nice, I’ll just try the other notch next time I make it. I hope I haven’t buggered up the front. Hmm. Worried face. Unpicking all that yokeage and top-stitching might leave holes in my fabric. OK time to stop typing, as I’m actually sewing the shirt right now as I’m blogging. Sewing and blogging at the same time – Mr Z calls this “splogging”. Help. I know that the sleeve head is bigger than the shoulder area on the shirt, so Mr Z’s nice muscly shoulders fit in his shirt. I’m just thinking how to do this without all the puckering and the tucks and the sweating and the swearing? Should I do gathering/easing stitches? Should I in fact make a sleeveless shirt? I found a marvellously helpful tutorial from crafsty, I will use this tutorial for every sleeve in my life from now on, its that good. The link is at the end of the post. I did PINNING. A million pins. I even used the pointy bit of the iron to steam and soften and shrink and manipulate the sleeve head. Liberty pin cushion mouse watched. I’m pretty pleased with the sleeves, they were worth the effort. The outcome – I really enjoyed making this shirt. Going slowly and focussing on one step at a time created a mindful and relaxing sew. Whenever I got stuck – I got stuck twice, once on the mitred corners and again on the splits – I stepped away before shouting and swearing. OK after the shouting and swearing. But I worked it all out myself by peering at the diagrams until it all became clear. 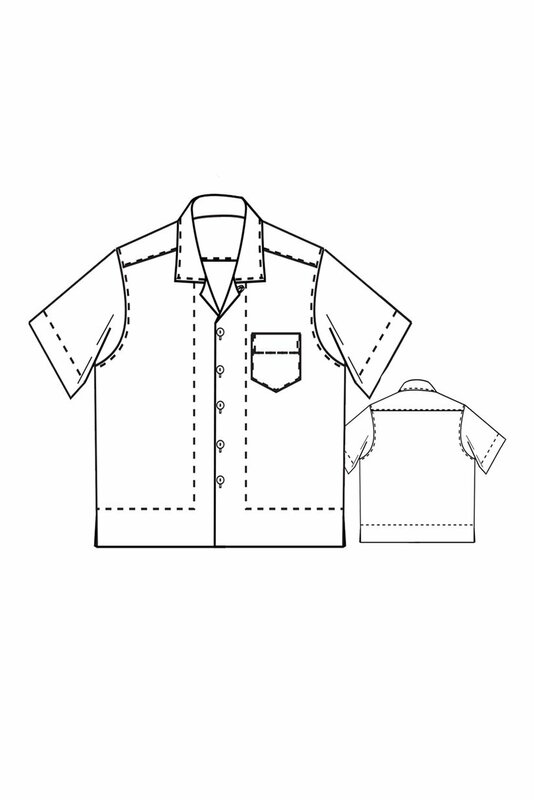 I like these patterns for classic shirts – the Thread Theory Fairfield and the Sew Over It Hackney. Wow thank you! Whats your next project? Ooh good choice, I love the Cleo. Enjoy!